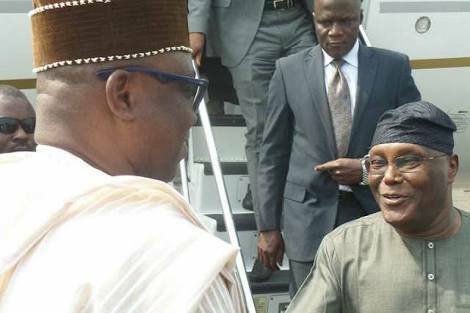 , Atiku Abubakar, by security agents as he arrived in Abuja from Dubai on Sunday morning. Atiku said that the activity was intended to "threaten" him. Atiku will challenge President Muhammadu Buhari in the February presidential race. “ While it is true that the Task Force on Currency at the airport did the routine action of checking the former Vice President’s travel bag, he was accorded full respect as a senior citizen,” he said.